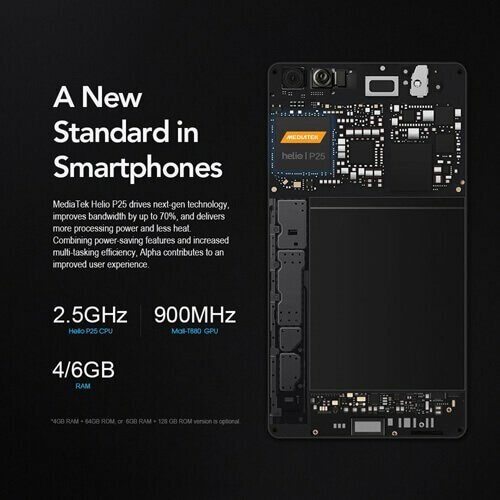 4G Smartphone: Maze Alpha is another flagship to the world of smartphone, the Alpha is quite similar to the Xiaomi Mi Mix, as the great competitor Maze Alpha comes with competing other similar smartphones. Starts from edge-to-edge display to the overall phone size. The newcomer Maze is performing best in European, Middle East and Asian countries. As far for the constant growth of the phone has the only reason and that is the all features holds in small budget. 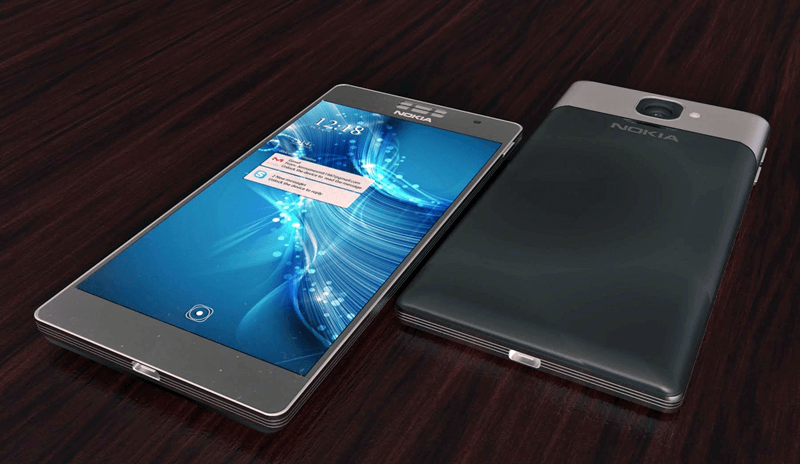 The phone Costs only very less, The Borderless smartphone has some extraordinary specifications. The phone has Fingerprint scanner just beneath the screen on the home button which is not just like Xiaomi Mi Mix. The 4G LTE brands are supported in European market and some Asian market but the company has targeted to sell the phone in European Market. USA 4G LTE is not supported on this phone but yet the 3G brands are working well. It is the steep phone in every way, The Metal body frame weighs 225 grams and at flat its 8.1mm thick, The phone display having 1920×1080 pixel resolution with IPS LCD screen. 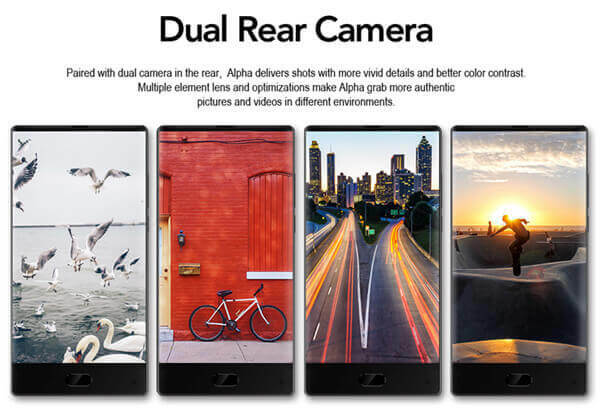 On the front you will find 5.0MP front camera, The front camera provides auto focus, stabilization and HDR including it will be having 84-degree wide-angle lens. The Fingerprint sensor on the home button and the Corning Gorilla Glass 4 Screen protection, the 6 inch phone having a call receiver at the top. On the back of the phone you will find dual camera for the best results in every pictures you take. The rear camera having 13MP and 5MP respectively. Maze included f/2.2 aperture lenses for best performing in terms of more color to the pictures. Maze Alpha comes with MediaTek Helio P25 processor Octa Core 2.5GHz It is quit a good processor in terms of its P20 and X20 Processor. The phones comes in two variant, 64GB with 4GB of RAM and 128GB with 6GB of RAM, make your choice based on Internal Memory and its RAM. User can boost its internal memory as many times if possible. Hence the phone operates with Android 7.0 Nougat, The phone powered with 4000mAh battery which is quite powerful in terms long battery life. 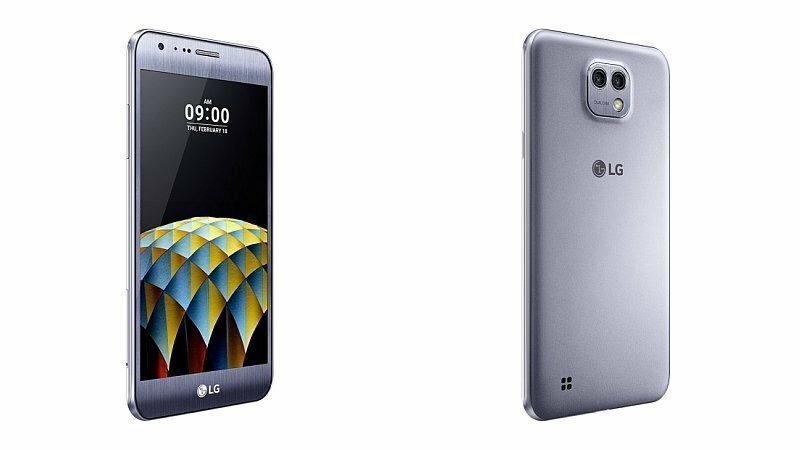 The phone has other features such as 3.5mm audio headphone jack and USB Type-C with fast charging capability. No doubt the phone is slim and large but the phone doesnt having removable battery also its having 4G LTE which is best for 4G network users. What you will find in the Phone BOX? One Phone, one Power Adapter, 1 USB Cable, 1 Tempered Glass Screen 4 Protector.